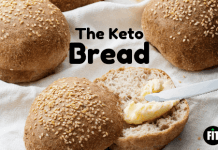 For this low carb chips recipe, all you need are three ingredients and rolling the dough too thin. 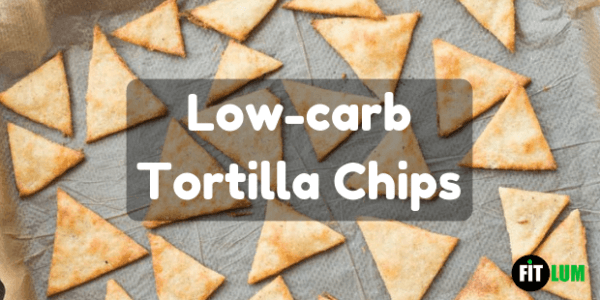 These low-carb tortilla chips will be so crispy and crunchy that you will find them better the Doritos. These chips have only a fraction of carbohydrates and are perfect for dipping. These gluten-free keto low-carb tortilla chips are actually better than the real thing. You and your family will surely love them and will want to try them again and again. To get the chips right, you will need to roll the dough into a really thin sheet, like super thin. Just roll it, then check it, when it seems like you are finished, roll the dough some more. Just know that your chips would not be as crispy if your dough is not thin enough. For better binding and crisp, you can add psyllium husks. They are actually like very small sticks, like some coarse powder. Their powder is quite finely ground and is twice as absorbent. 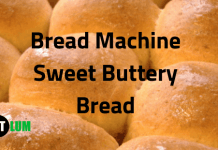 If you wish to use it, be sure not to add more than 2 teaspoons or your dough will get too firm. Here is a tip for you, roll out the dough between 2 baking sheets so that it doesn’t stick. 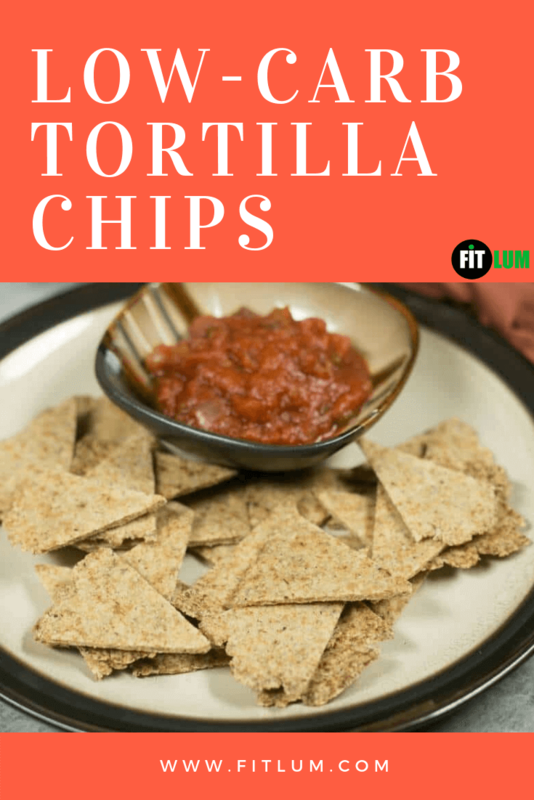 These tortilla chips are deliciously cheesy, spicy, salty (the spices can be adjusted), and a complete dream with guacamole. You can even make a nachos platter with them. In a microwave oven, melt the mozzarella cheese. It will take around 1.5-2 minutes. Or heat it in a non-stick pan. Add the ground almonds flour, psyllium husk, salt, and the other spices to it and stir properly so they are combined. Knead the mixture into a smooth dough. Divide the dough into 2 equal balls. Roll both of them out between two sheets of parchment/baking paper. Roll them out as thin as possible. The thinner the dough, the crispier will be your tortilla chips. Using a cutter, cut the dough sheets into triangles and spread them out onto a baking sheet so that the chips don’t touch each other. 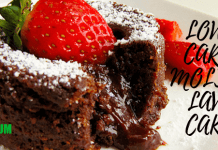 Bake them for 6 to 8 minutes or until the edges turn brown. The time for baking depends on the chips’ thickness. Each chip weighs about 5 to 8 grams. And one batch will make about 40 chips. There will be 5 tortilla chips per serving. If psyllium husk is not available to you, just add 2 more tablespoons of almond flour.